The Twenty-One is my most recent novel. It’s set in a small coastal town in Australia (very similar to where I’m from, the Central Coast) and is centred around a second-chance romance. What happens when the boy who left Ellie without a trace back in high school returns to her life? Is she strong enough to resist his charms this time? And what exactly is he hiding? I wrote this novel because I wanted to write something that could hopefully help people through times of pain. To remind everyone to dance in the rain and live life in the now. Right now, I’m reading Bad Romeo by Leisa Rayven, and loving it! Funnily enough, The Twenty-One’s name is based upon a bucket list of twenty-one different things! One of the things lead character Ellie is challenged to do is sky-diving, and I do think one day I’d love to do that. There’s so much to love about it! Beautiful weather, access to fabulous beaches, food and opportunities, health care … the list is pretty huge! That it’s not all ‘throbbing manhood’ and ‘quivering’ parts of the anatomy. Romance is so much more! I’m taking a break from my usual ‘deep and meaningful’ style of reads with something a little more fun – there’s a Hollywood romance coming up from me very soon! 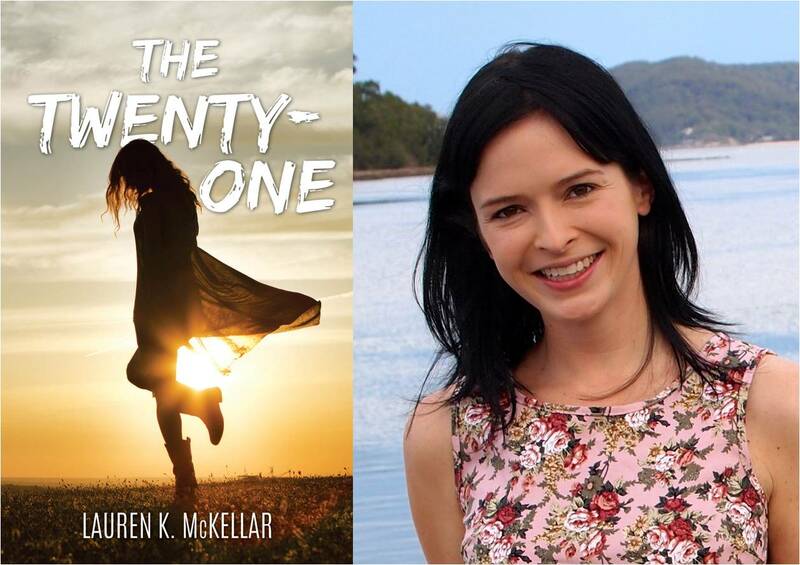 I made number 23 overall on the iBooks Australian charts, spoke at RWA’s annual conference and Readers & Writers Down Under, sold out of books at both signings … oh, yeah! And I only broke one wine glass. I think that deserves some kind of medal. Or maybe just a replacement glass.